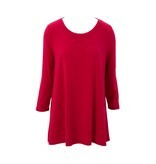 The Essential Tunic is a basic for every women’s wardrobe that never goes out of style. 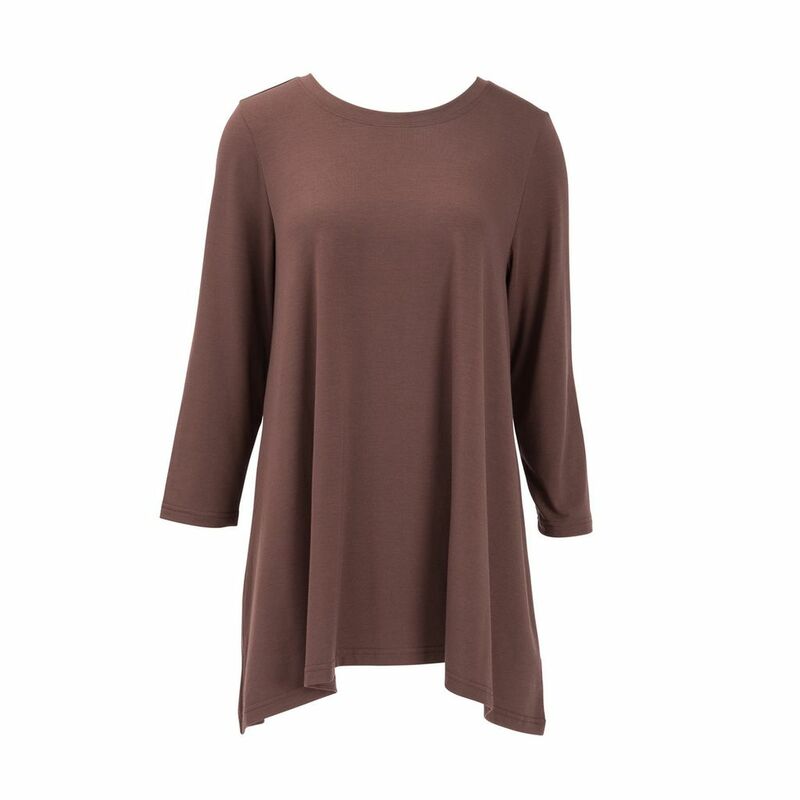 It’s the go to in the closet that always gives us a finished look. 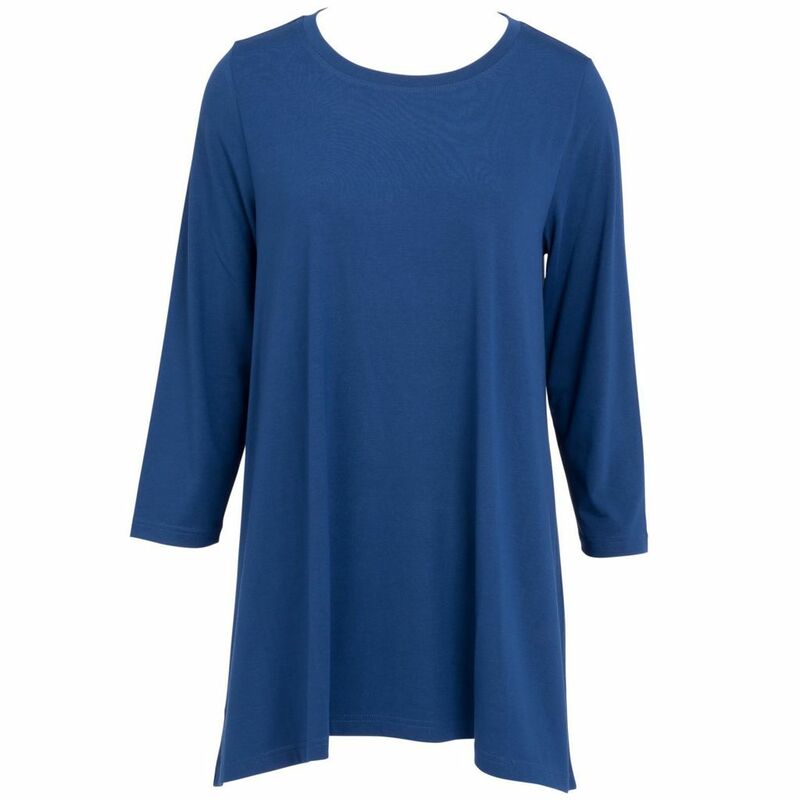 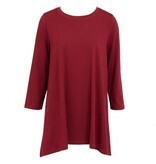 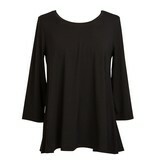 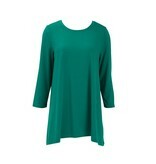 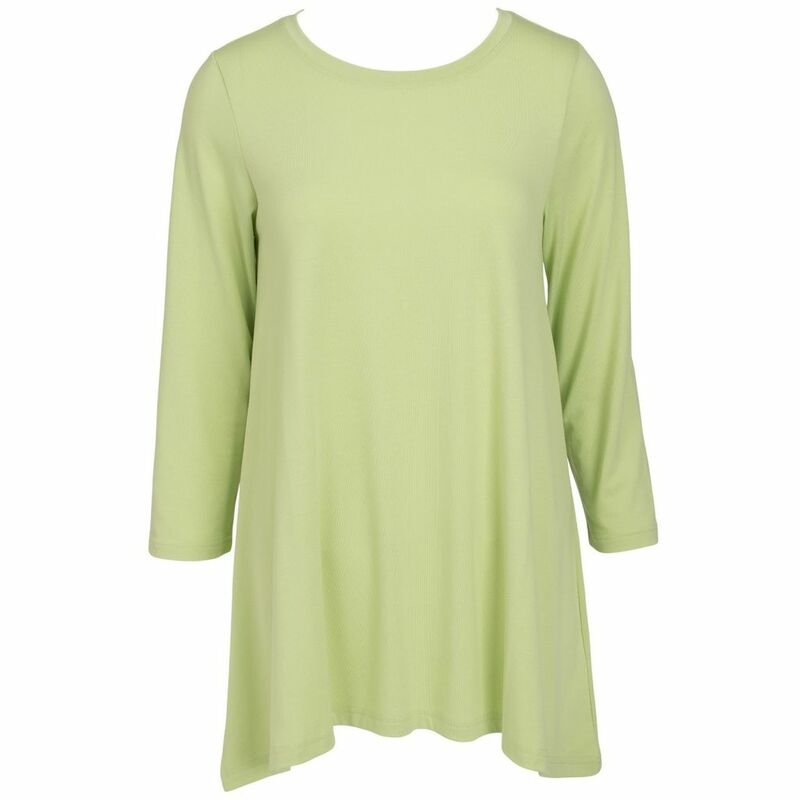 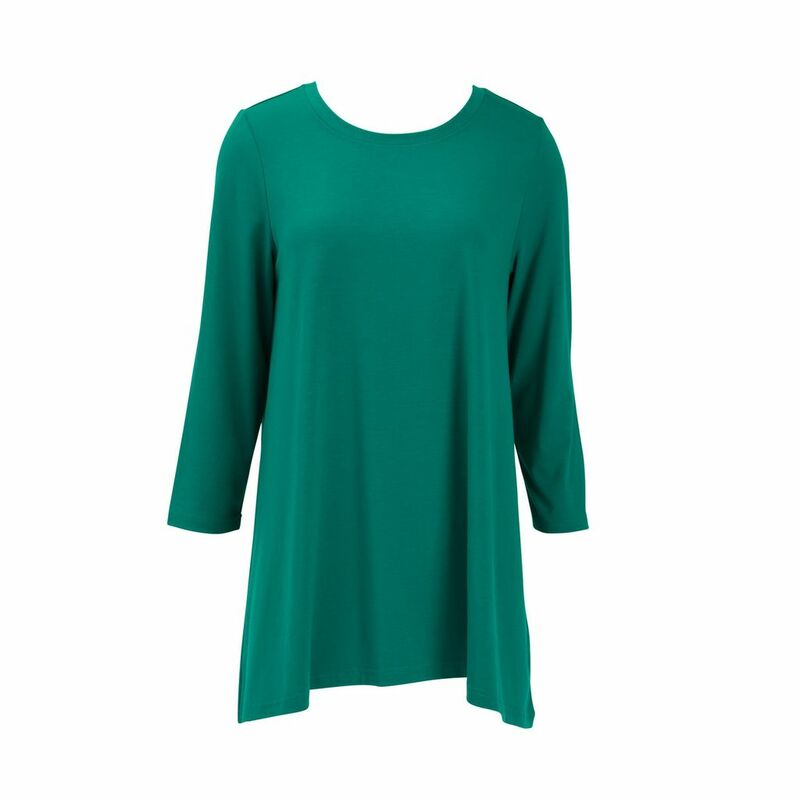 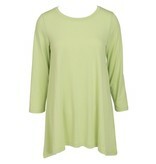 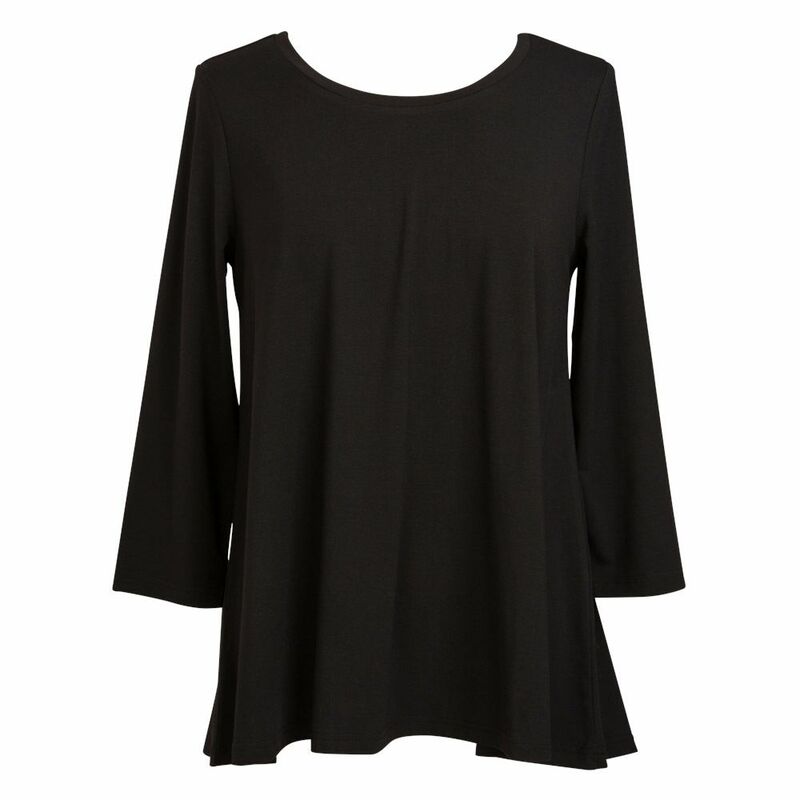 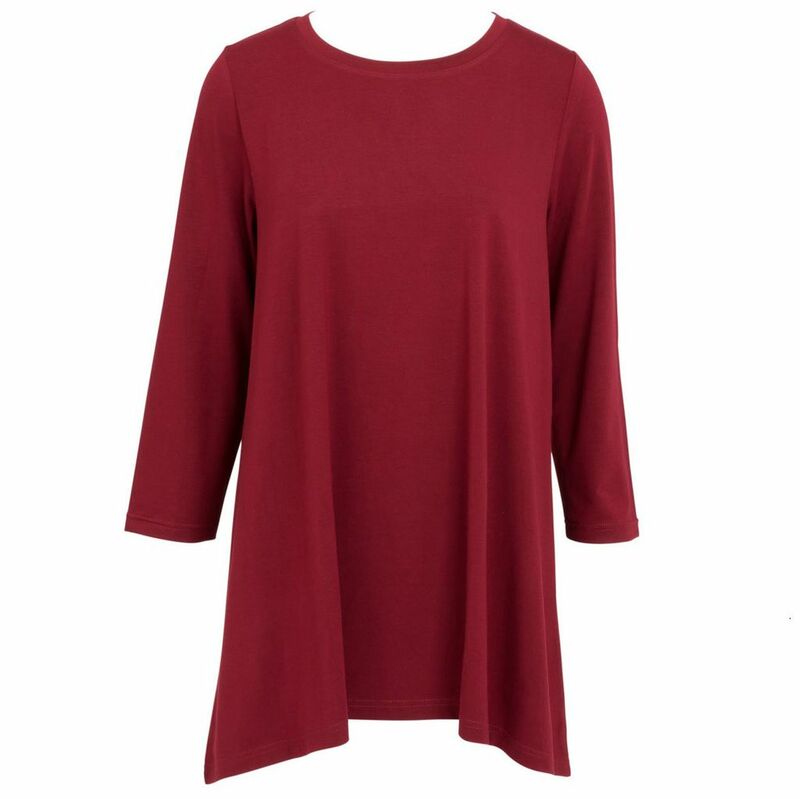 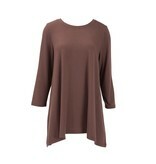 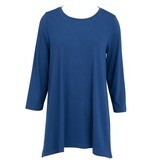 The Essential Tunic has three-quarter length sleeves and hangs longer in the back than it does in the front. This shape provides great coverage while maintaining a flattering, feminine look.